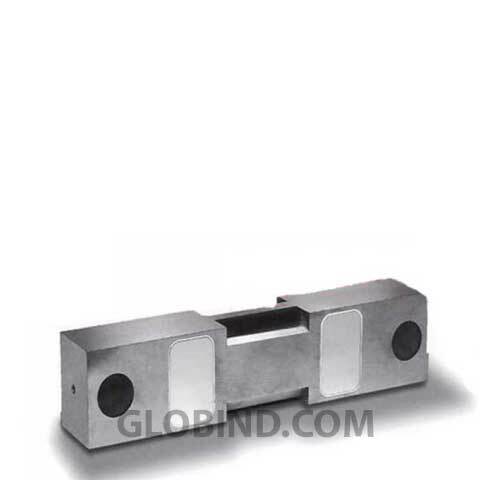 AMCells Double-Ended Beam Load Cell DSB 25 k are constructed with alloy steel and they find uses in medium and high capacity weighing applications. AMCells Double-Ended Beam Load Cell DSB 25 k are constructed with alloy steel and they find uses in medium and high capacity weighing applications. Their wide range of applications includes the following: vessel weighing scales, industrial floor scales, and tank/hopper applications.